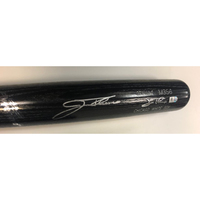 Bid on a bat autographed by class of 2018 Hall of Fame inductee Jim Thome. Thome was elected with 89.8% of the vote. 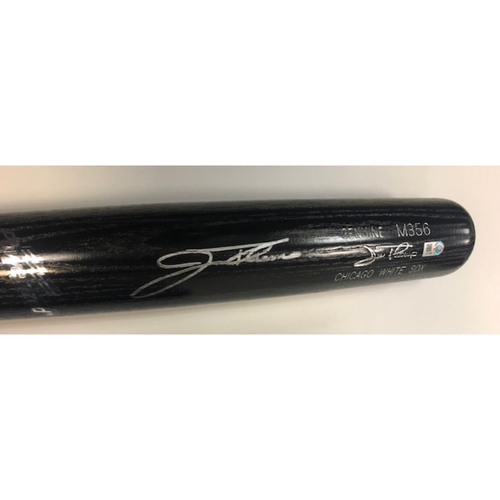 Thome had 612 career home runs. 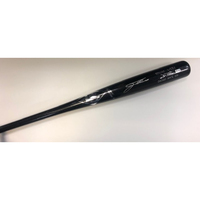 This bat is authenticated by MLB.